Partnering with Schools to inspire the next generation of change-makers! Experience School Immersion Trips Team trips and guest speakers to drive positive, service-focused school culture. RAW Impact runs on volunteer power! Whether from Australia, Cambodia or around the world, we are always on the lookout for great people to join our amazing team! Sustainable and innovative projects with a hand-up model, focusing on simple yet powerful ways to change the game for the most vulnerable by equipping and inspiring them forward. Why not consider jumping on a two week adventure to hit the tools and get your hands dirty in some of the most remote villages in the world. 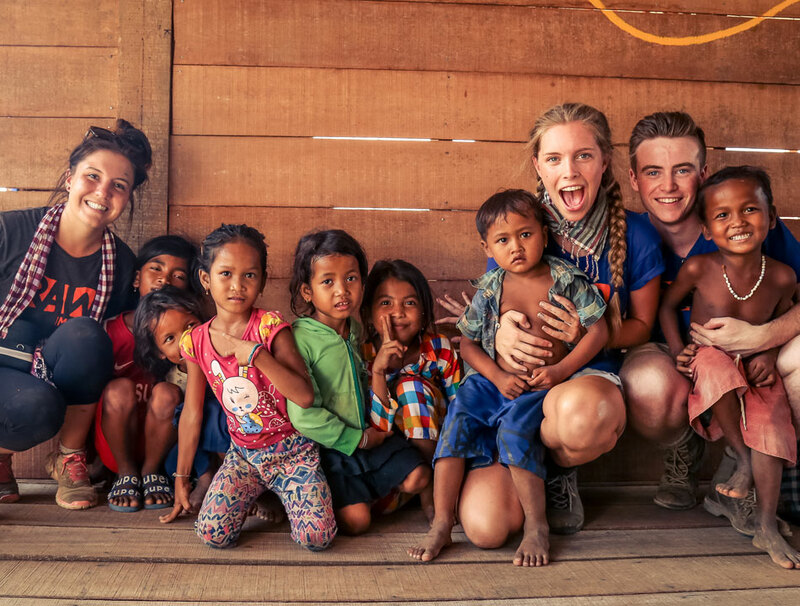 You’ll be working alongside local villagers, our RAW Crew as well as other like-minded people to make a HUGE impact! Drive sustainable projects and create powerful change through your regular support!